Sure blockbuster season can be fun, but we do love our pretentious Oscar bait. For this List I narrowed down all 90 Best Picture winners at the Academy Awards and ranked my Top Ten. For more lists such as this, visit our homepage for Top Tens! Gladiator is a throwback to the time of three-hour epics such as Ben-Hur, Cleopatra, The Ten Commandments, and Lawrence of Arabia. The director’s first film to win the award and first to be nominated; now shared with The Martian. Russel Crowe’s first of two starring films to win Best Picture (A Beautiful Mind would go on to win the next year) also earning him his only Oscar (fun fact: Crowe was nominated for Best Actor in a leading role in three consecutive years [The Insider, Gladiator, and A Beautiful Mind]). A tale of grief and revenge, the violence is graphic and the emotions high. 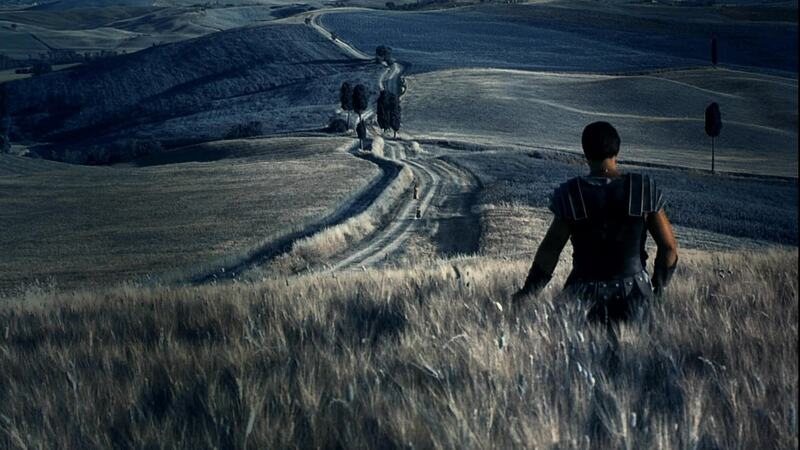 Well-written, well-acted, and even more well-directed, the scale of the Roman rebel is almost as grand as its praise. Tied with Titanic and Ben-Hur for most Oscar wins by a single movie, Lord of the Rings: The Return of the King won all 11 Oscars it was nominated for. Seeming almost like restitution for snubbing it the two years previous, the third film in the trilogy was also the one to go up against the weakest competition. Regardless, Return of the King is a powerful end to an incredible story and an emotional one at that. If you didn’t get teary-eyed when Aragorn told the four Hobbits that they bow to no one, you need to reevaluate your emotional capabilities! More than likely the most underseen winner in this list, All Quiet on the Western Front was inconceivably ahead of its time. A daunting look at war and the consequences of it, the story of a soldier trying to stay alive during WWI is as appalling today as any contemporary war film. What has become less and less of a staple in film classes should be looked at in terms of not only the technical craft but also the power of filmmaking. Only 11 years after No Country for Old Men was released and already many claims it to be a bona fide classic. The original novel from Cormac McCarthy seemed almost unadaptable until the Cohen Bros. took a crack at it. The directing duo was solely known for black comedies up until this point but gave the film a dark and dramatic tone that was so unfamiliar to their followers. An infamous battle between the westerns (No Country for Old Men and There Will be Blood) broke out that year as both were favorites to win the award, but one prevailed. And I have to mention Javier Bardem‘s performance, because, that’s basically what broke the tie. The notorious race between the little film that could and the Goliath of box office destruction. 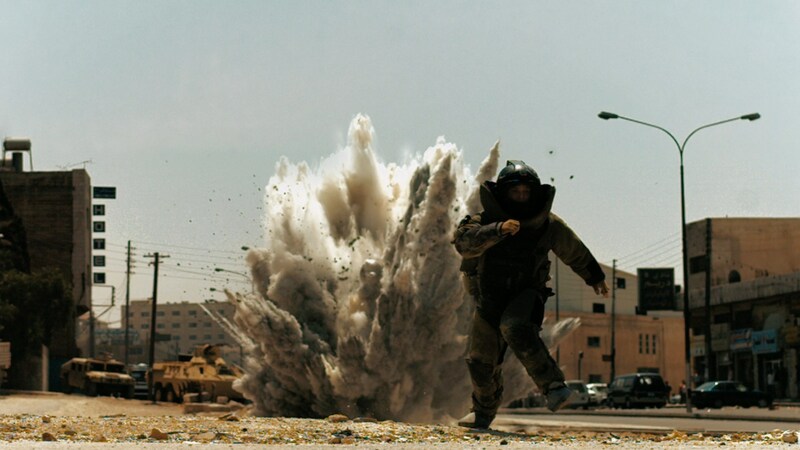 The 2009 Best Picture race was between The Hurt Locker which had made a dismal $17 million domestically and Avatar whose domestic run may “only” be $760 million but holds the global record at $2.7 billion. 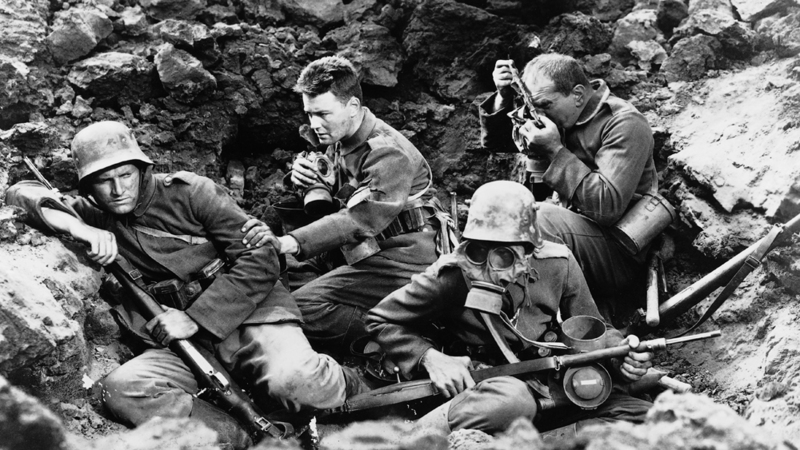 Mixing a Jarhead-like tale of soldiers in a confounding war with the suspense even Hitchcock couldn’t produce. Kathryn Bigelow (whose ex-husband, James Cameron, was the director of the rival Avatar) had crafted with writer Mark Boal an emotional, nail-biting, and personal war film. It’s always fun to me when a film that doesn’t seem like Oscar bait is able to not only get recognized with a nomination but win! Enlisting the help of a terrifyingly clever cannibal to take down a cross-dressing man who skins young woman, right up the Academy’s ally! 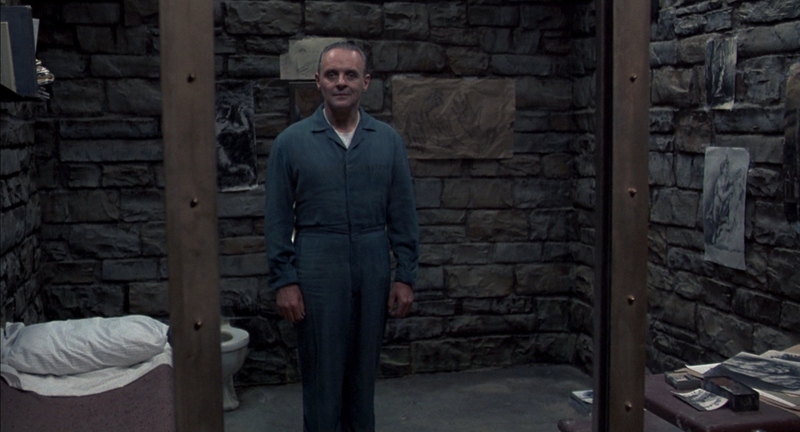 The Silence of the Lambs doesn’t scream for awards attention but the quality was unable to be looked past from the academy. One of the few films to ever hit the “Big Five” at the Oscars (win awards for Best Picture, Best Actor, Best Actress, Best Director, Best Screenplay; the other two films were It Happened One Night and One Flew over the Cuckoo’s Nest). A principal ineffective filmmaking, it’s always my first recommendation to young filmmakers and cinephiles when looking to go back and watch the classics! A front-runner for a future list, “Top Ten Most Disturbing Non-Horror Films,” I have honestly not seen the film in the five and a half years since its release, and it still may be too soon. I’m credited as saying that the film was able to do to American-Slavery in terms of representation and comprehension (or as comprehending one can get without living through the events) that Schindler’s List did to the Holocaust, but more on that movie later. A dismaying look at the darkest time in our countries history isn’t shied away from with characters by Michael Fassbender and Paul Dano giving portrayals of men whose actions rival some of cinema’s most ruthless villains. Steve McQueen’s first studio picture is not one to be taken lightly. I guess lightning can strike twice. After the success of the first in Francis Ford Coppola’s epic trilogy, he and the studio were eager to make the inevitable sequel. 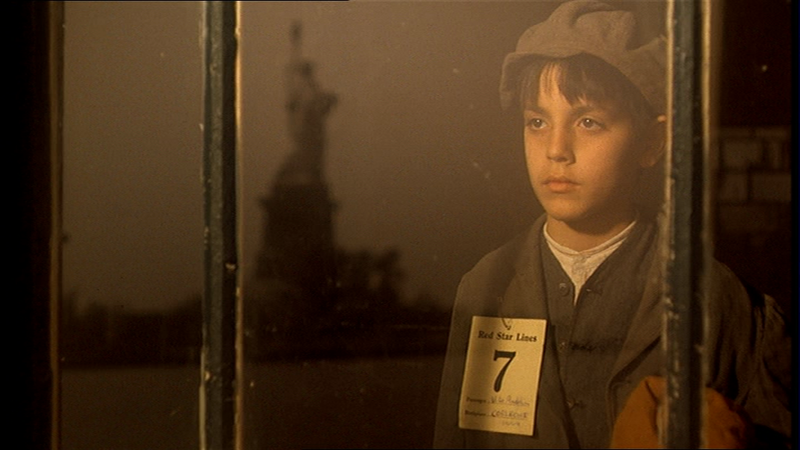 The story of Vito’s rise to power as an immigrant cross-cut with Michael’s continuing strife to keep the family business alive gives us context to not only make this film a classic but help elevate the quality of the first. Robert De Niro’s performance earned him the chance to become Scorsese’s muse and take on his meatiest role to date; Travis Bickle. As you can see by this film’s placement on the list, my take on The Godfather vs. The Godfather Part II debate caters more to the original, but don’t let that deter from the excellence that is its sequel. I don’t think that there’s much to be said that hasn’t yet been said about The Godfather since its inception 46 years ago. Its status as a classic should be branded a crime; it’s so much more. 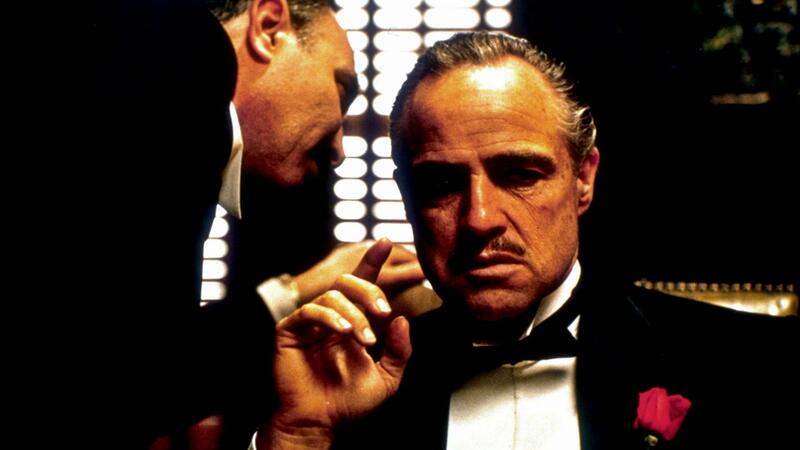 In an age when to hate what past generations treasured comes off as trendy, it’s impossible to doubt the excellence of what Francis Ford Coppola’s masterpiece did for the world of cinema. Coming in at number 2 on IMDb’s Top 250, the consensus of its credibility is no longer an opinion but a fact. Watching young Michael progress from young veteran to the feared head of the Corleone crime family is as tragic as it is compelling. I’m about to make a blunt statement; Schindler’s List is one of the most underrated films in history. Of course, it’s acclaimed and beloved; but nowhere near as much as it should be. All 195 minutes of Steven Spielberg’s are so brutally honest that many claims that the film is almost too hard to watch and therefore hard to enjoy; well that’s the point. This isn’t some fun and inviting romp. This is a microcosm of what so many went through and to neglect for fear of ruining your day is a disservice. Every few years I’ll begin to think I’m potentially overhyping it in my head, but when I revisit, I understand why the tattoo from it on my leg is one of my most cherished. Any we may have forgotten or gotten wrong? Be sure to let us know!